We are main manufacturer of wood pellet plants in China. We have specialised in the design of wood pellet equipment and wood pelletizing plant in China. High quality of wood pellet plant,best service. It's worth noting that in order to make pellets, you need specialized equipment. And while it may be possible to build a homemade pellet mill, I haven't seen a reliable productive one in action yet. If in fact you know of one, feel free to leave a comment with a link to it. That said, There are two main requirements, the raw material, and the equipment to make the pellets. 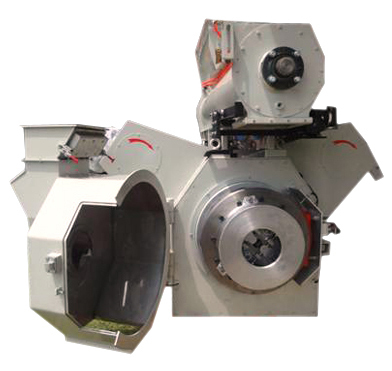 There are several pieces of equipment that are used in the commercial wood pellet manufacturing process. These can include hammer mills, dryers, pelletizers, coolers, baggers, and boilers to name a few of themajor ones. Note that this is for a large scale commercial manufacturing pellet line. If you're making pellets on a smaller home use scale, It's possible to get by without all of these. Typically, home made wood or biomass pellets are made in a small scale pellet mill. Depending on how large the size of the raw material is, you may also need to use a small hammer mill. The goal is to make the particles smaller than 1/4". If your raw material is smaller than 1/4" to begin with, when using sawdust for instance, you won't need a hammer mill. As they say, the devil is in the details. Depending on what your raw materials are, i.e. switch grass versus sawdust for instance, the "recipe" will change. We'll use dried wood as the raw material for the example that follows. First, if the raw material is larger than 1/4", it's broken down in the hammer mill to a smaller particle size. 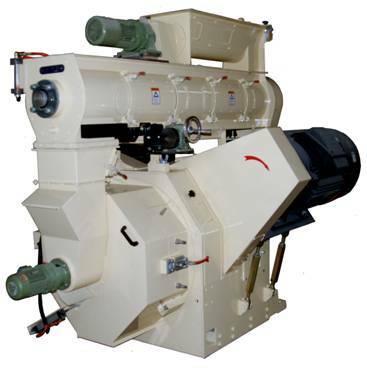 Next, the raw fiber is either put into the pelletizer and heated with steam, pressure, a combination of both. This causes the naturally occurring lignin to plasticize and hold the pellet together after it passes through the pelletizer and cools down.